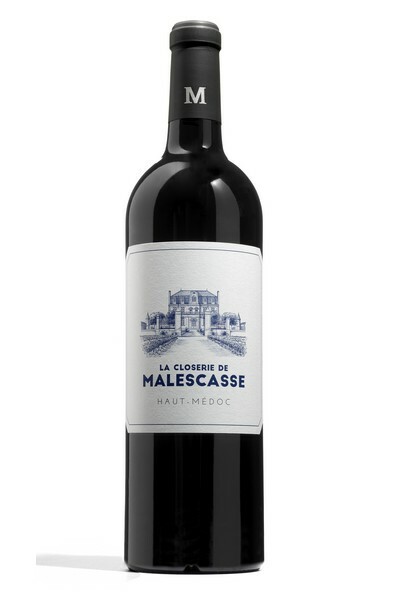 Owned by Vignobles Austruy since 2012, the Château Malescasse is a wonderful example of the timeless traditional virtues of the great wines of the Haut-Médoc. Situated between Margaux and Saint-Julien, overlooking the commune of Lamarque, it is renowned for the quality of its wines and its superb terroir. Here, on the fine rolling gravel hillsides of the Médoc which give the great wines of Bordeaux their unique identity, Merlots and Cabernets live together in harmony. This appellation covers the area of the Médoc peninsula which extends from the capital city of the Gironde to Saint-Seurin de Cadourne in the north. 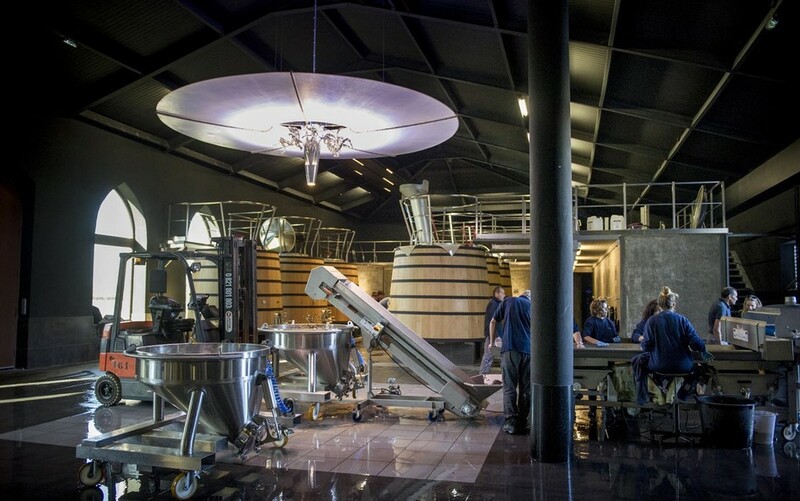 Historically, it is the home of many grands crus classés and crus bourgeois. 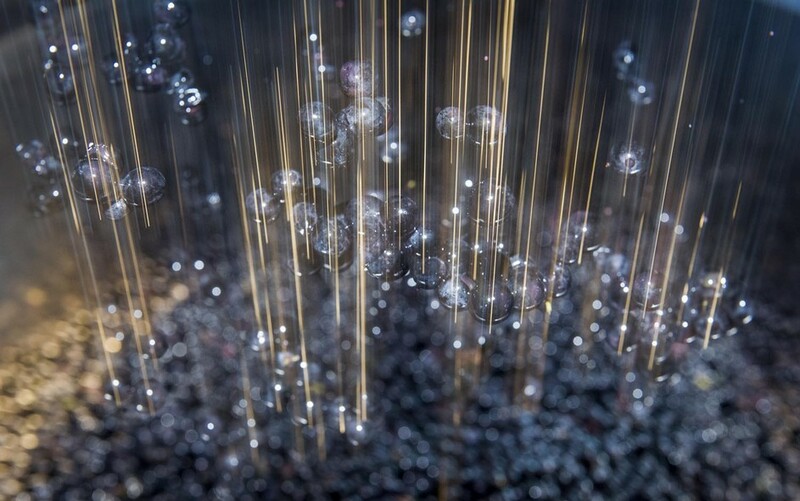 Officially recognised as an AOC (Controlled Designation of Origin) since 1935, it covers one third of the Médoc and its 4 567 hectares encompass many subtle differences between one château and another. 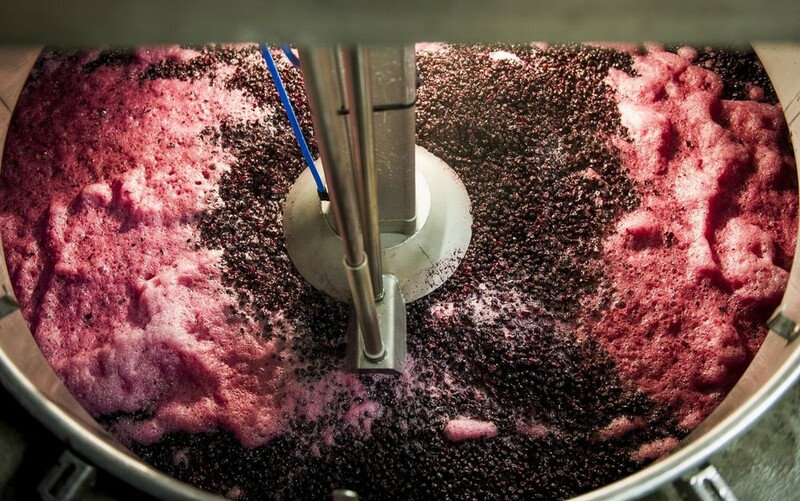 But it also creates a powerful link between them – they are all part of a great terroir. 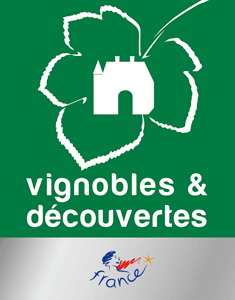 Château Malescasse has been awarded “Vignoble & Découverte”, and is part of the Medocan Wine Route. Cru bourgeois since 1932, Malescasse recovers its prestige: In keeping with the spirit of perfectionism which is the driving force in all the domaines of Vignobles Austruy, the Château Malescasse has been entirely renovated: the vineyard has been replanned to meet uncompromising quality objectives, its magnificent château has been restored and its wine store meets all the criteria for the optimal processing of the harvest, vinification and aging. 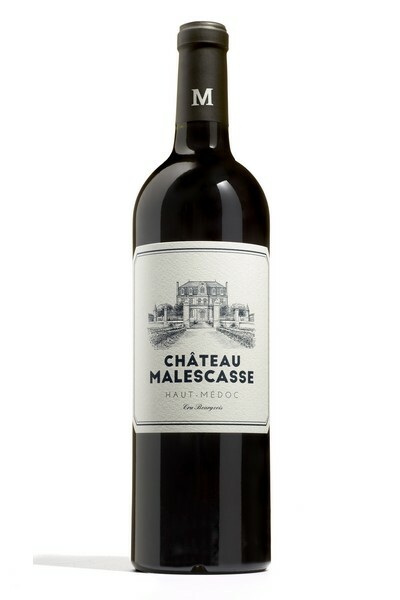 Château Malescasse produces wines which are rich, silky smooth and synonymous with excellence. 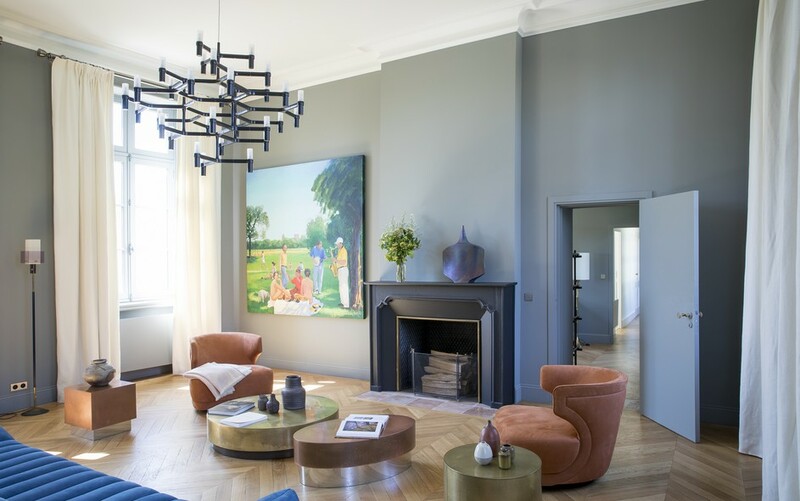 Lead the Château life at Malescasse! 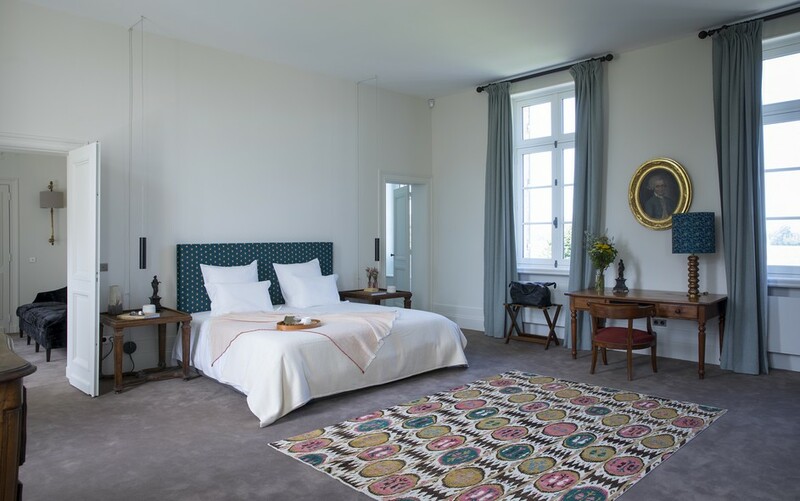 For a week-end or a short trip, Château Malescasse offers you to be a lord, by booking the whole Château. 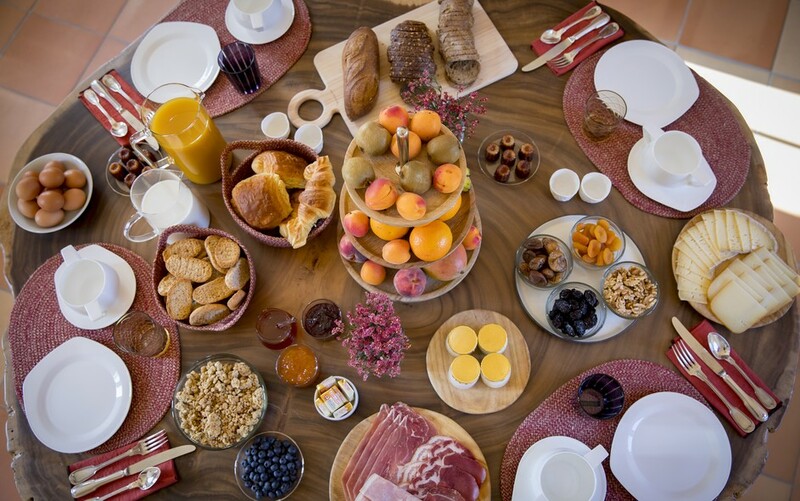 Organize your stay in the heart of Bordeaux winegrowing area according to your full desires and tastes. Malescasse provides you with a list of workshops and activities that can be booked by contacting Mary Poppins, our caretaker service. Mary Poppins is at your entire disposal to answer your very little needs during the whole length of your stay at Malescasse. Cru bourgeois. Following numerous tastings, this premier wine is blended and displays all the magic of the great Médoc nectars: depth, balance and elegance united in subtle harmony, with excellent keeping qualities. Second wine of Malescasse, Le Moulin Rose de Malescasse is more reachable, but benefits from the same caring than Château Malescasse. 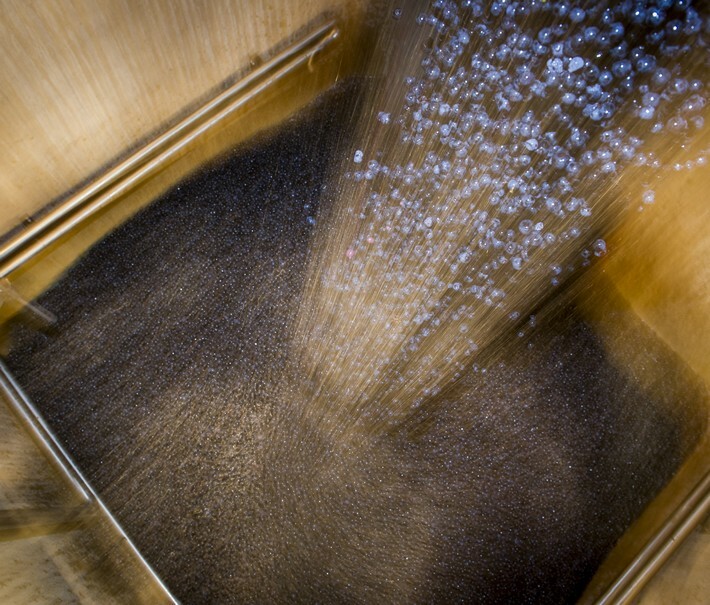 This blend has been specially designed for a wider market. 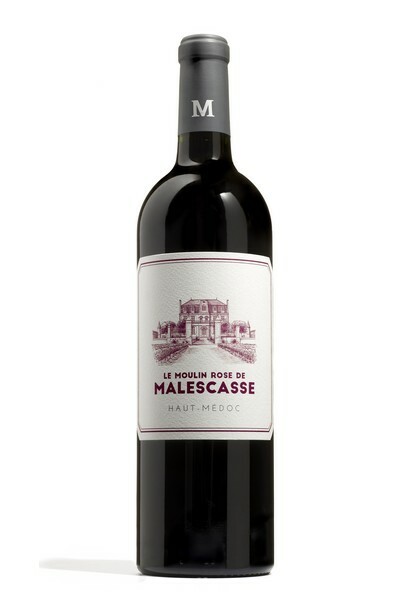 Accessible, fruity but definitely not lacking in character, it provides an excellent introduction to the Château Malescasse style.